Listen to an audio presentation of this post. 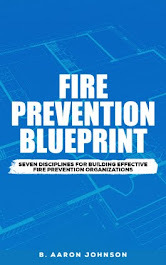 In my latest book, Fire Prevention Blueprint, I outline seven disciplines that are required for building an effective fire prevention organization. But, how can you rate your current level of effectiveness? To answer this question we have developed the “FPO balance wheel”. The “FPO balance wheel” addresses each of the seven disciplines required for an effective fire prevention organization. This tool will help to assess where your organization is, and what areas need to be improved on to achieve maximum effectiveness. Use the questions below as a guide to accurately rate yourself on each discipline. Rate your organization on its effectiveness in that specific discipline, by placing a dot in the numeric range. Also, write the rank number beside the dot. After you have ranked each section with a dot, connect all the dots with a straight line. This new ‘shape’ is a visual representation of current balance in your organization. Have you completed a CRA (community risk assessment)? Do you know the seven content areas that need to be assessed for the CRA? Do you know the specific risks and hazards within each area of your community? Do you know where to get data from and how to use it? 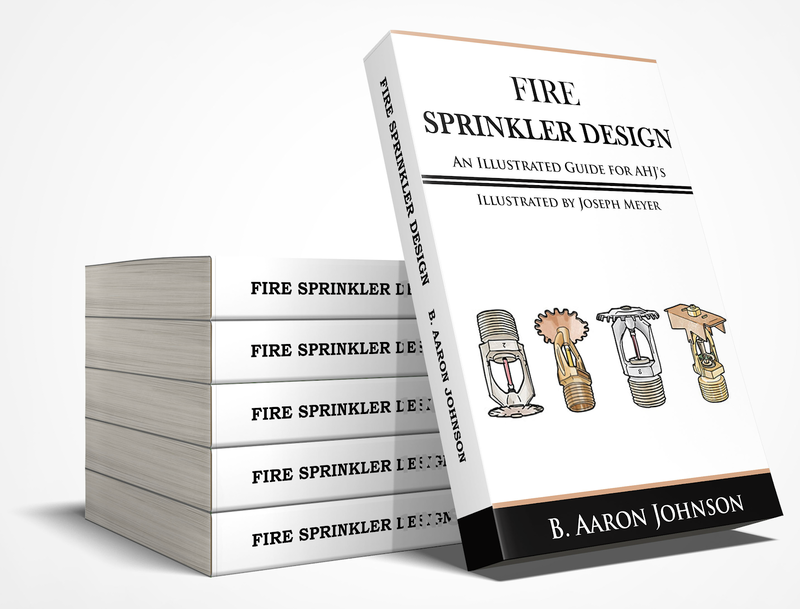 Do you have a specific and separate ‘operations manual’ for your fire prevention organization? 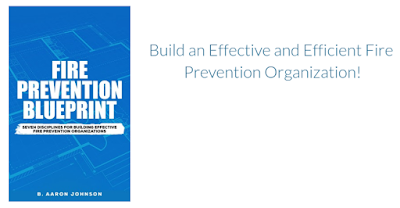 Does this manual fully outline all the tasks and responsibilities of your organization? Do you have a strategic plan in place that effectively addresses the communities fire protection and life safety needs? 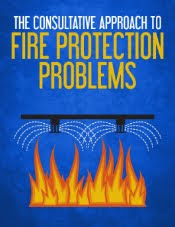 Does your fire prevention plan accurately outline the programs and strategies that will be utilized to reduce, mitigate, or eliminate risks posed to the community? Is your plan or strategy made up of realistic and achievable goals? Have you created a long-range plan for the success of your organization? 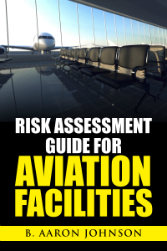 Are you currently conducting inspections in all buildings at regular intervals? Have you classified the occupancy risk of each structure? 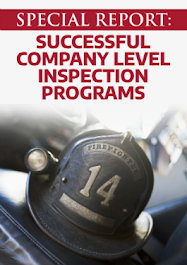 Do you know how many inspections are required annually, biennially, and triennially? Have you pre-planned your structures so you know the risks and hazards they pose? Have you established inspection frequency for all buildings? Do your personnel have the ‘soft skills’ necessary for gaining compliance? Do you know the nine elements of effective plan review? Do your personnel have a clear understanding of the functions and benefits of plan review? Is your organization involved in the commissioning and integrated systems testing process? Do you have personnel in place to conduct fire investigations? 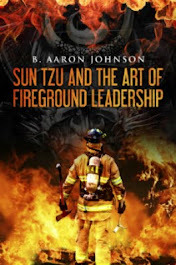 Are company officers properly trained to conduct preliminary fire investigations? Are you maximizing the data gathered from these investigations? Are you familiar with NFPA 921 and the six-step investigation methodology? Are your personnel equipped with all the necessary tools to conduct a thorough investigation? Are your public education programs interactive and engaging? Are your public education programs relevant to community needs? Have you built strategic partnerships with community stakeholders? Do your public educators know how to communicate effectively? Are you tracking the time requirements for fire prevention tasks? Do you know the minimum number of personnel needed to accomplish fire prevention tasks? Do you know the five step system for determining minimum staffing needs? Are your employees appropriately challenged? Do you know why people want to work for you and how to keep them? Review your balance wheel rankings for each section. After looking at your whole wheel consider the following questions for improvement. List four things that this wheel exercise tells you about your FPO. Did you rate the majority of sections as a 5 or less, or 6 or higher? How many sections are 5 or less? What areas do you want to most change or improve? What actions do you need to take to balance out your wheel or make needed changes? What resources will you need to make this happen?